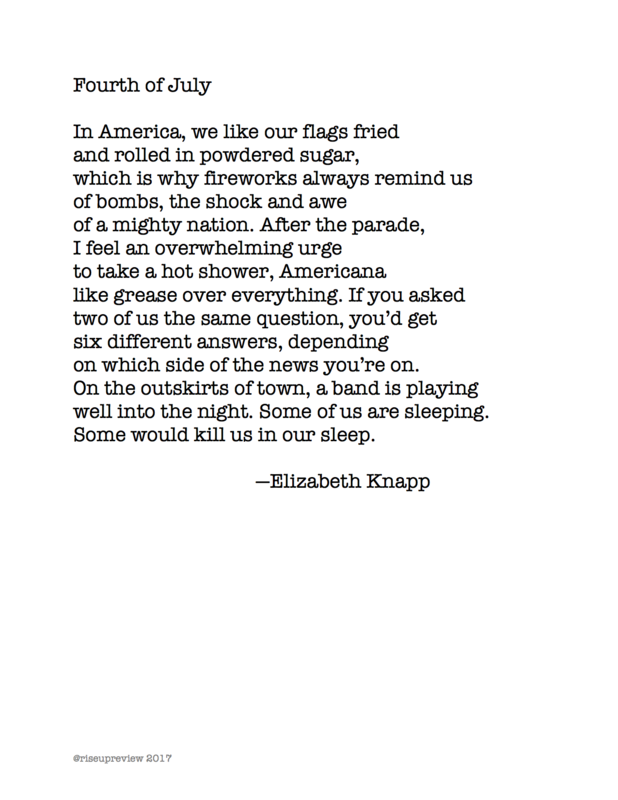 Elizabeth Knapp is the author of The Spite House (C&R Press, 2011), winner of the 2010 De Novo Poetry Prize. The recipient of awards from the Maryland State Arts Council, Literal Latté, and Iron Horse Literary Review, she has published poems in AGNI, Barrow Street, Best New Poets, Mid-American Review, Spoon River Poetry Review, River Styx, and many other journals. She is Associate Professor of English at Hood College in Frederick, MD.